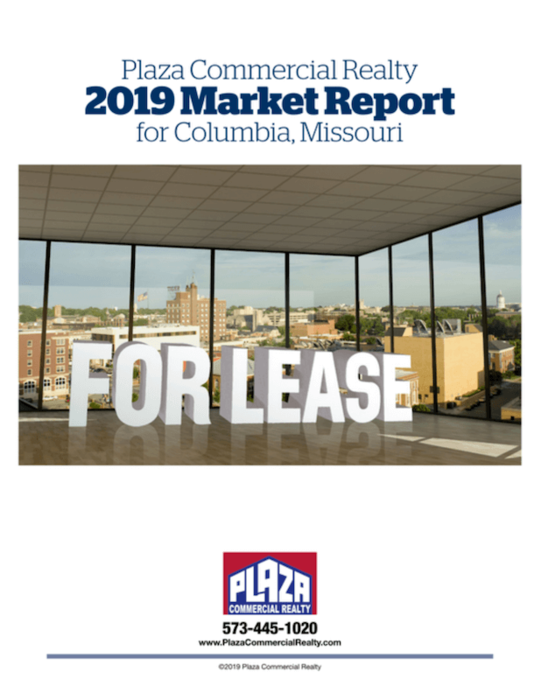 "The Power of Market Knowledge"
Welcome to Plaza Commercial Realty. We have been helping clients buy, sell, and lease commercial real estate in central Missouri since 1986. Recognized as the market leader, we pride ourselves on understanding the area and being able to guide you through it as a buyer, seller, landlord, or tenant, providing the inside knowledge and connections that will ensure your needs are met. With thousands of successful transactions behind us, we promise you our best efforts. 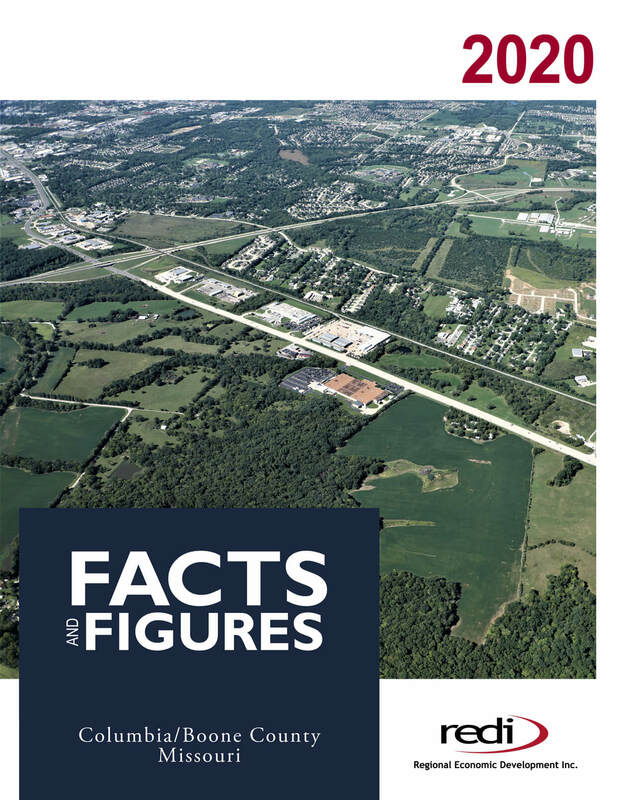 Please take some time to explore our website, where you will find a complete listing of all our commercial real estate throughout central Missouri, and where you will learn more about us and what we can do for you. 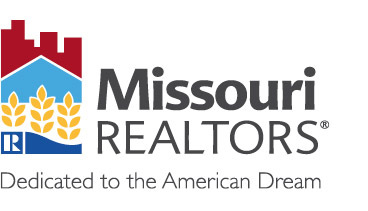 All brokers at Plaza Commercial Realty are members in the National Association of Realtors, Missouri Association of Realtors, Columbia Board of Realtors, and Society of Industrial and Office Realtors which assures the general public that all real estate activities conducted by its brokers are subject to standards and enforceable code of ethics stipulated by those organizations.